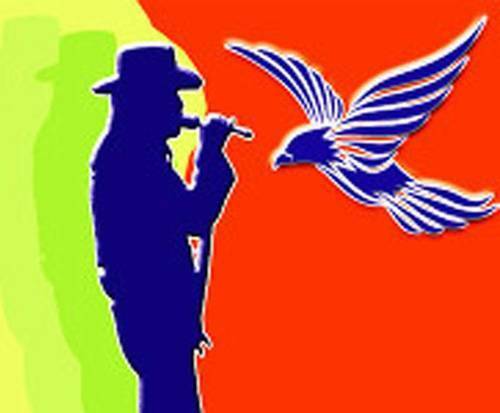 Lynyrd Skynyrd Tribute Featuring Suthyrn Fryd Frynds is no longer performing in Branson. Spice up this year with Lynyrd Skyner & Suthyrn Fryd Frynds Tribute Show in Branson, MO. Most famous for the hits 'Sweet Home Alabama' and 'Freebird', Lynyrd Skynyrd paved the way for the genre known as Southern rock. With blues-y tunes and a country twang, the band blended together soulful vocals with the upbeat vibe of the era of rock 'n roll. Suthyrn Fryd Frynds puts on a fantastic, nearly authentic experience that is sure to delight fans young and old, so do not miss out on this once-in-a-lifetime opportunity to see this tribute show live. As well as Lynyrd Skyner hits, the band throws in some ZZ Top, Charlie Daniels, and more to ensure that your toes keep tappin' all night long. So whether you get down to 'La Grange' or prefer to sing your lungs out to 'The Devil Went Down to Georgia', your appetite for a southern-fried good time will be satisfied. It was the first night for the band to do a lynyrd skynyrd tribute. It was a great show, my wife and i enjoyed it very much. I would recommend to everyone.